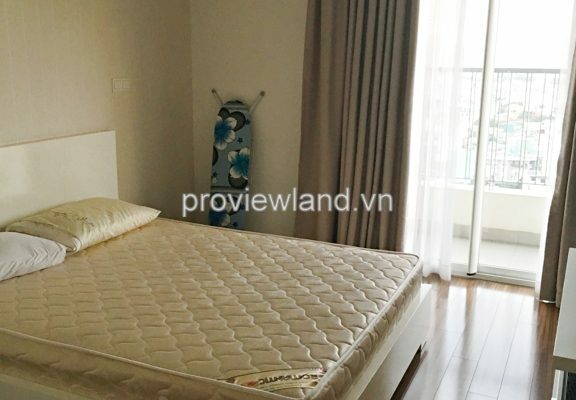 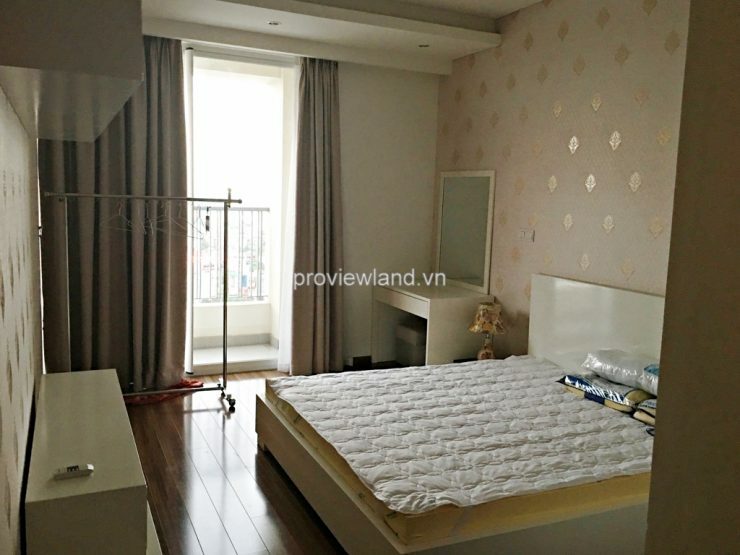 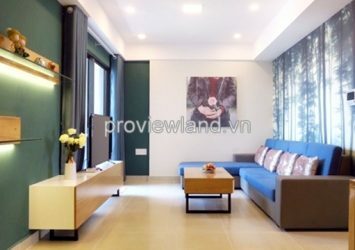 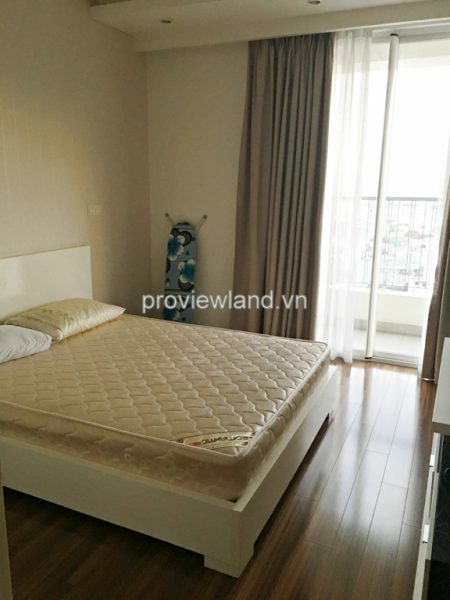 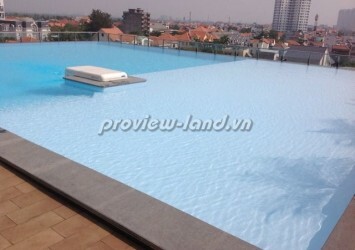 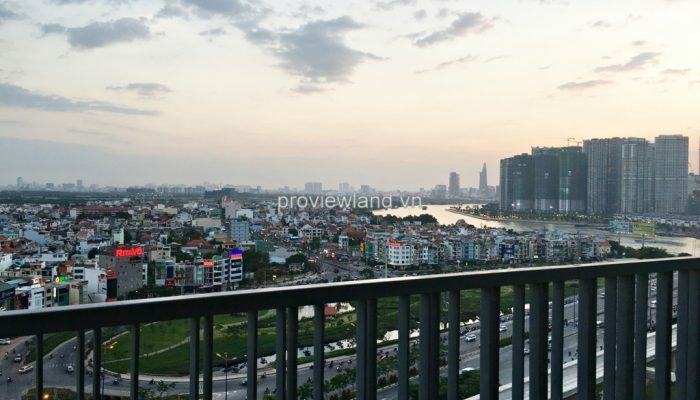 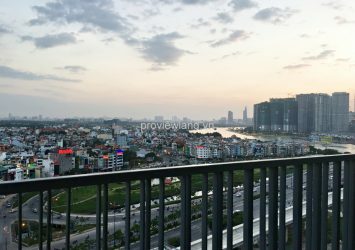 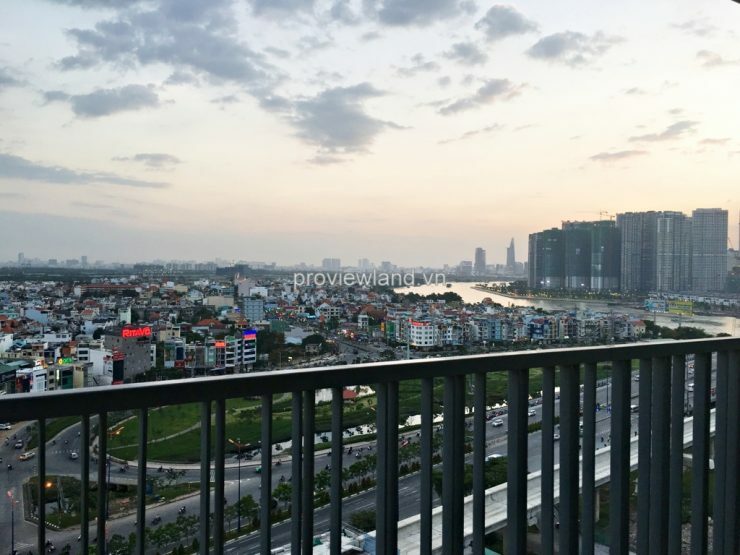 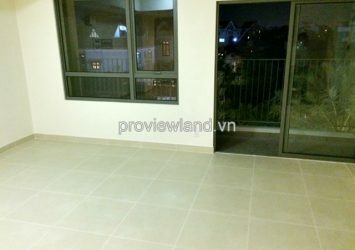 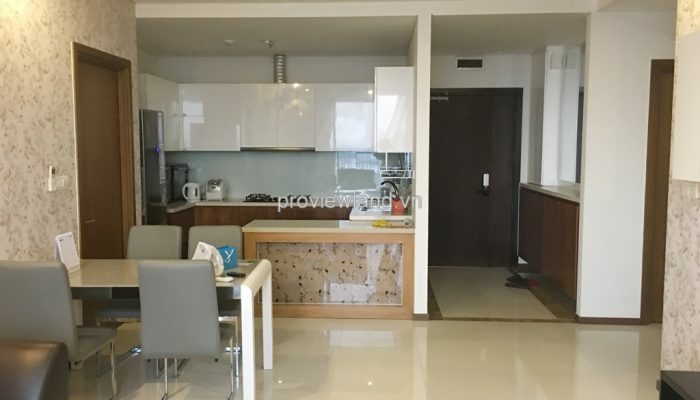 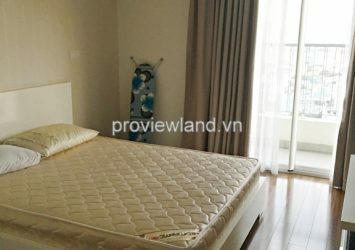 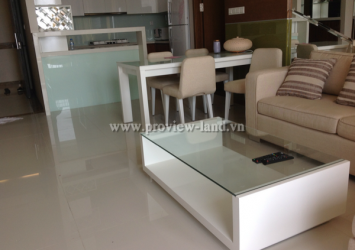 Thao Dien Pearl apartment for rent on 15th floor, 105 sqm of area. 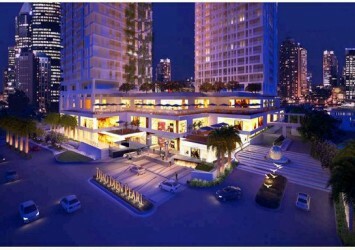 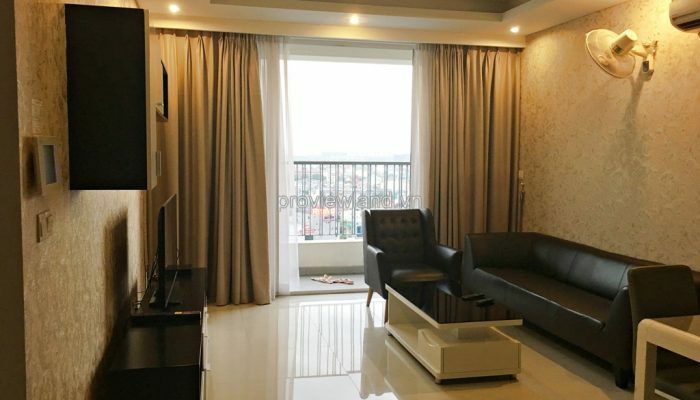 2 bedrooms with big window and beautiful river view, also have balcony in bedroom. 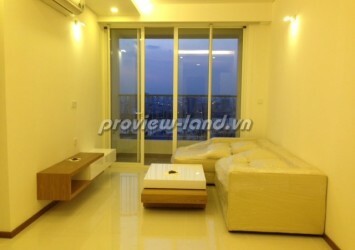 Living room direct Saigon river with large glass window. 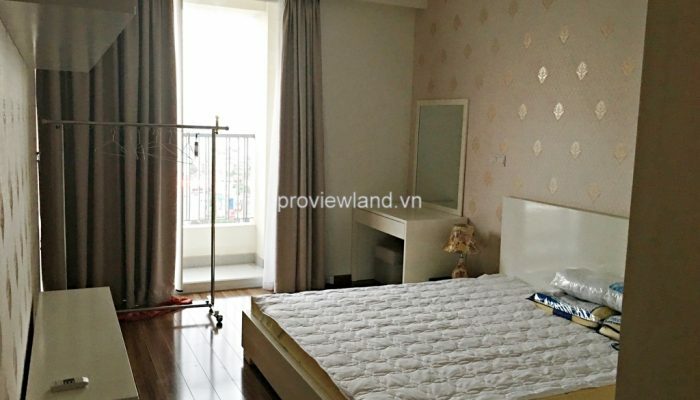 2 bathrooms so convenient. 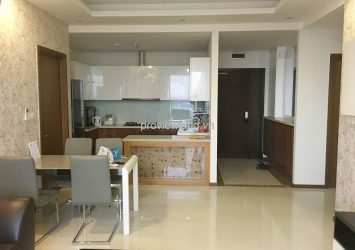 Kitchen and dining table. 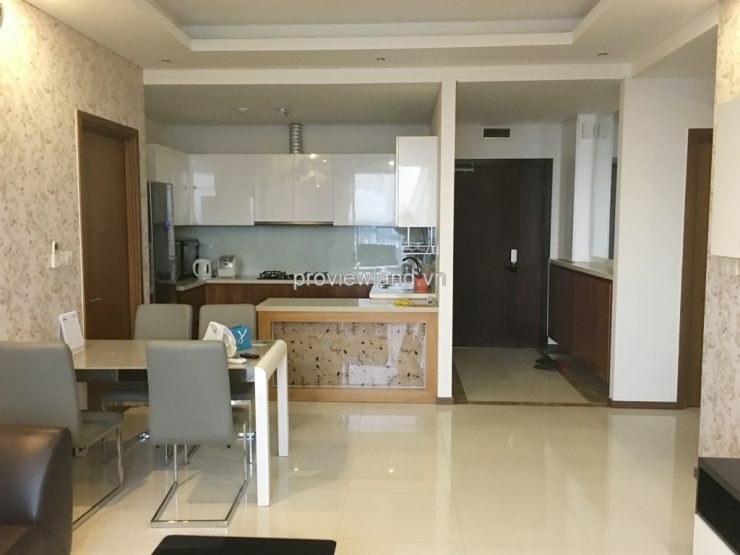 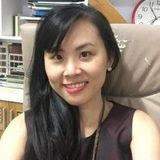 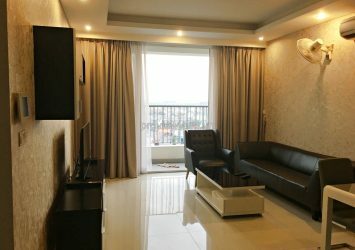 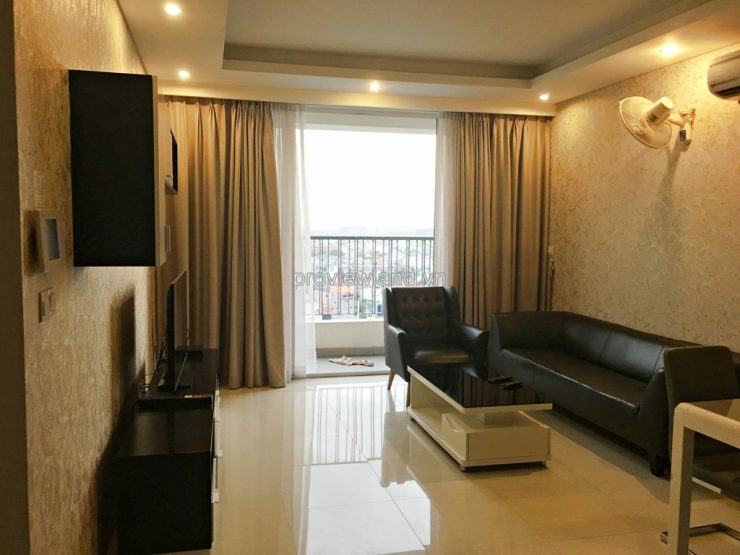 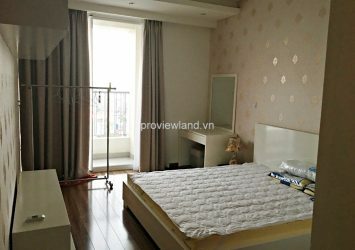 Apartment for rent in saigon has full interior designed by cozy style bring convenience and comfortable for your family.